We all know that there have been recent tax cuts but how exactly will it affect your church? We take a look and see how you can utilize your facility to increase income to your religious institution. Essentially, everyone who works for the church will be treated the same as every other citizen with regard to this new bill. This means that they can take advantage of the increased standard deduction, which increases for married couples from $13,000 to $24,000 while single taxpayers have their standard deductions increase from $6,500 to $12,000. 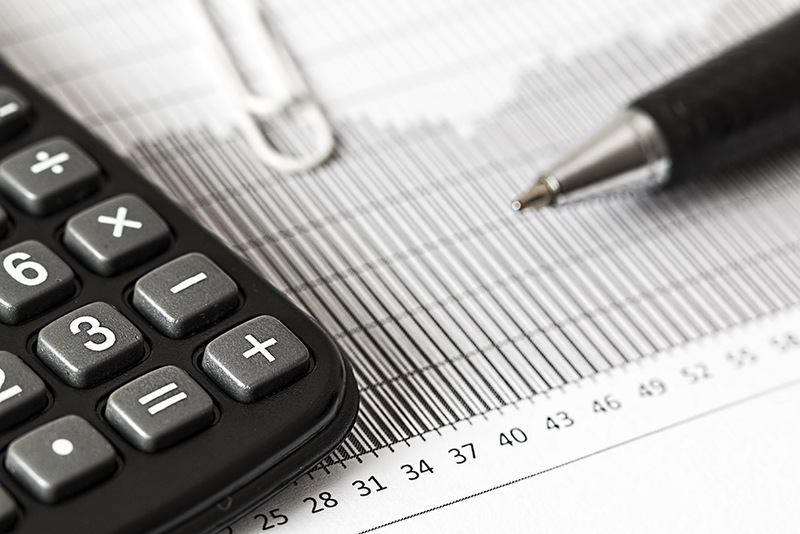 This doubling of the standard deduction may not result in a significant difference for those pastors and church employees who contribute large sums to charitable activities, but there is no doubt that there is money to be saved. For some church employees, the doubling of the deduction may result in a large amount of money, for instance, those in prior years would have their personal exemptions plus their itemized deductions to be less than the new $12,000 ($24,000 for couples) deduction. At the end of the day, the new tax bill does not directly affect non-profits the way it does for a standard corporation. Since the church does not have any profits to pay taxes on, these deductions do not result in any extra money directly for the church. The one exception is if your church operates a school. 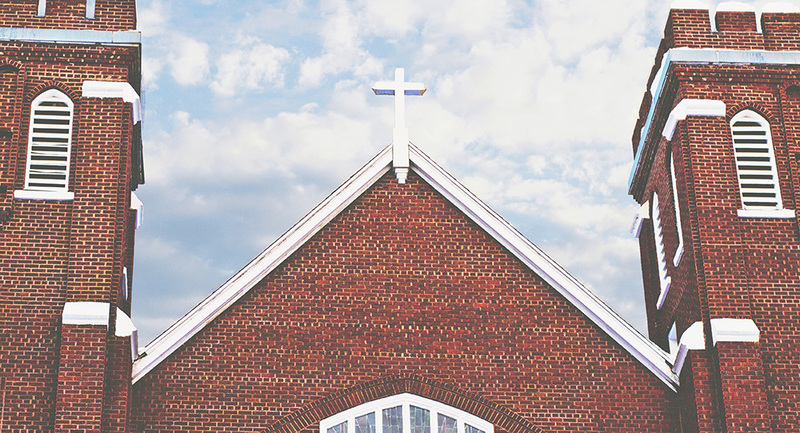 The expansion of Section 529 plans to private K-12 schools presents a new opportunity for churches operating a Christian school. This allows families to use college savings plans to pay for private school from elementary onward. This expands the funding options to parents and grandparents. With this bill affecting almost all individual taxpayers nationwide, this does mean that everyone will have more dispensable income for donating to charity. There have been studies to show that this bill will have a negative impact on charitable contributions due to the increase in standard deductions, though this should not be true for anyone donating for reasons not related to tax deductions. Anyone who donates to your church because they believe in what you are doing, not for a tax deduction, will have extra income for doing just that. Along with individual churchgoers and employees having extra income due to a reduction in their personal taxes, many companies have been offering bonuses due to the amount of money they are saving. These two factors, along with the likelihood that the economy will continue to improve, will result in extra income which is a multiple of that directly saved due to this new tax bill. It would be smart to educate your congregation on this extra income and how it can go towards benefiting your religious institution. Extra preparation may be required if you are concerned that your members may only be donating in order to utilize the deduction related. Overall, extra money for individuals normally results in extra donations to charities they believe in. So long as you stay educated and keep your congregation informed, 2018 will likely result in more dispensable income for doing good for you and your church.